See more objects with the tag lighting, appliance, motion, flexible, office, working. See more objects with the color darkslategrey or see all the colors for this object. This is a Lamp with springs. It is dated ca. 1930 and we acquired it in 1995. Its medium is steel, enamel, plastic. It is a part of the Product Design and Decorative Arts department. 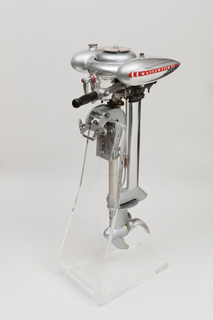 This object was catalogued by Cynthia Trope. 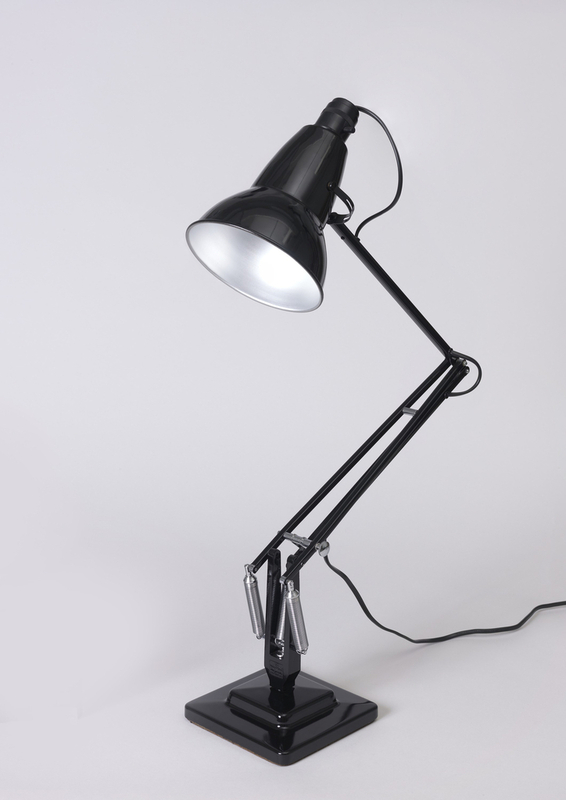 It is credited Gift of Anglepoise, Ltd..
cast aluminum, steel, brass, molded rubber.